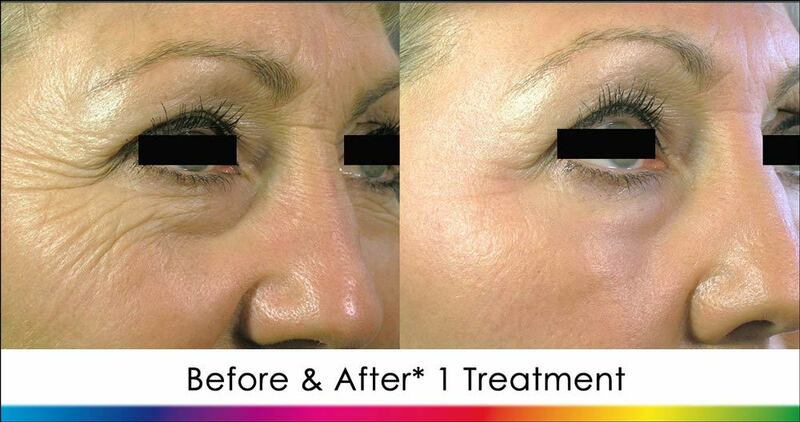 Erase the wrinkles and see Smoother More Youthful Skin with Laser skin resurfacing in Palm Beach! 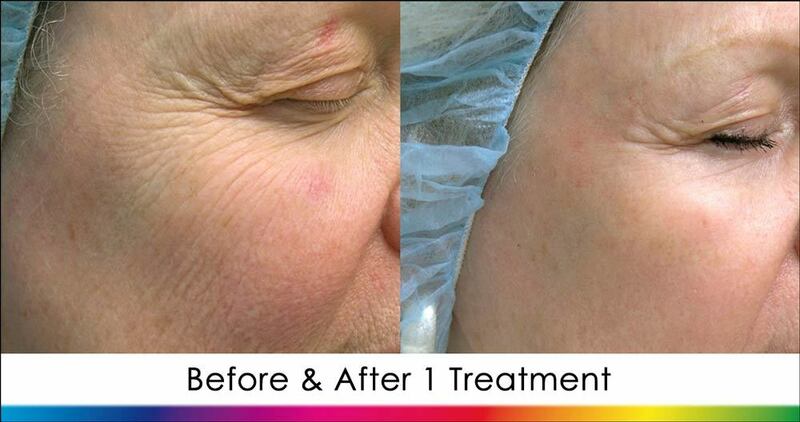 Fractional Ablative Laser creates a new level in skin resurfacing results. The Icon 2940 Laser treats fine lines, deep wrinkles, skin lesions, as well as surgical and acne scars with more power than non-ablative treatments and comparable results to CO2 laser treatments. The 2940 laser works by delivering micro-fractional Laser columns to the skin which results in brand new skin stimulating the bodies natural collagen building response. When compared to traditional carbon dioxide (CO2) laser resurfacing, this laser produced similar results with much less downtime and produced impressive changes in skin texture, removal of wrinkles, dark (sun) spots, and abnormal skin coloration. 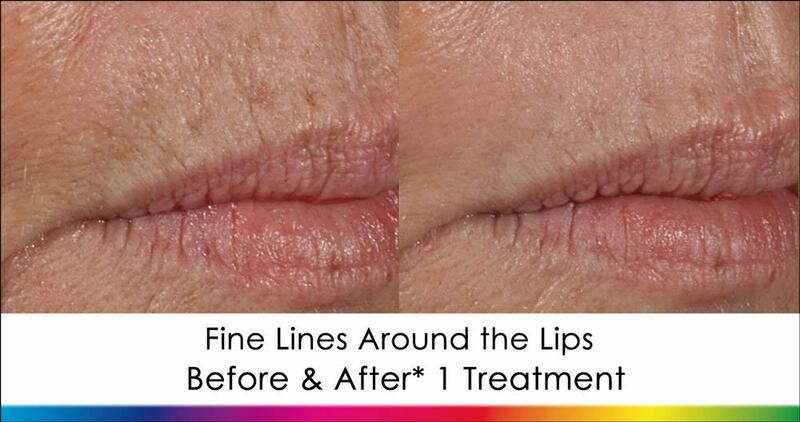 We are proud to offer this treatment at our New Radiance Cosmetic Center office in Palm Beach, Florida. With Icon’s fractional approach to ablative laser treatments you receive the benefits of the powerful skin resurfacing offered with CO2 lasers without removing all of your epidermis. Fractional lasers treat micro columns of skin, allowing your body to recover faster while still giving significant results with only 1 or 2 treatments*. In contrast other ablative procedures will require up to 10 days of downtime! When compared to traditional carbon dioxide (CO2) laser resurfacing, this laser produced similar results with much less downtime and produced impressive changes in skin texture, removal of wrinkles, dark (sun) spots, and abnormal skin coloration. 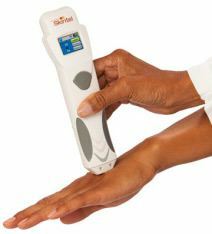 The Skintel Melanin Reader helps ensure that you get the optimal settings for each of your treatments and ensures results* while protecting your skin. Advanced Contact Cooling™ also maintains temperature at 5° Celsius to further enhance comfort during treatments. 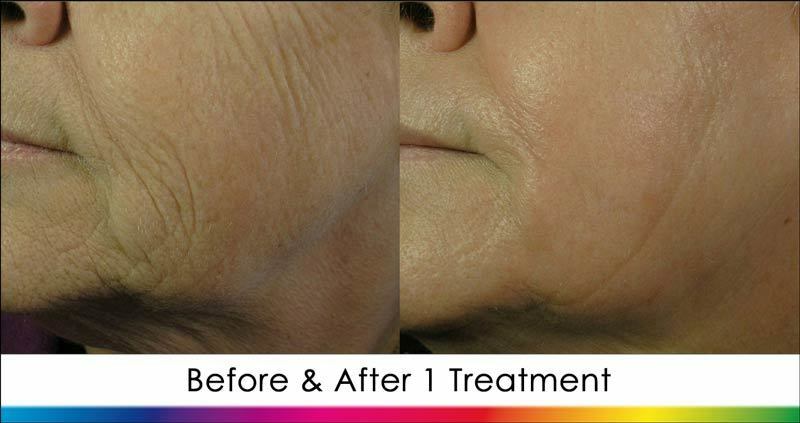 Although each individual’s results will be different, ablative laser skin resurfacing produces dramatic changes because it gives your skin the opportunity to produce collagen as it heals the microfractional columns created during the treatment session. Skin has been shown to lose about 1% of it’s natural collagen every year after age 20 (Source: Scientific American). And as collagen and elastin make up the support structure inside our skin this results in wrinkle formation. Laser revitalization treatments use powerful laser technology to refresh the skin by stimulating collagen and elastin production. It works fast to minimize wrinkles and improve the appearance of the skin on various areas of your body, such as your neck, cheeks, hands, arms, smooth away smokers’ lines around your mouth, and reduce crow’s feet around your eyes all with only 1 treatment. Laser light pulses reach deep into the skin’s sub-layers creating microfractional columns to treat the aging support structure. Then the body’s natural healing process sweeps away older, damaged tissue and rebuilds it with fresh, new collagen and elastin—the crucial building blocks of smooth, more youthful skin. Am I a good candidate for ablative laser skin resurfacing? If you have fine lines and wrinkles around your eyes, mouth, or on any area of your body including face, hands, and arms you may be a good candidate for a laser revitalization treatment. Contact us for a complimentary consultation to learn more about this treatment. The procedure can be performed in as little as 30 minutes or less, depending on the size of the treatment area. Call 561-776-0116 to set up your free consult and plan a laser skin resurfacing treatment. With the visible results* obtained from only 1 procedure, there is a period of time in which you will want to stay out of the sun. The time required also depends on the area treated and the body’s natural regenerative ability. This fractional ablative laser treatment will allow you to heal faster than with the alternative of CO2 lasers and you will be able to learn more during your Free Consultation.